Helping to do my bit for the world. 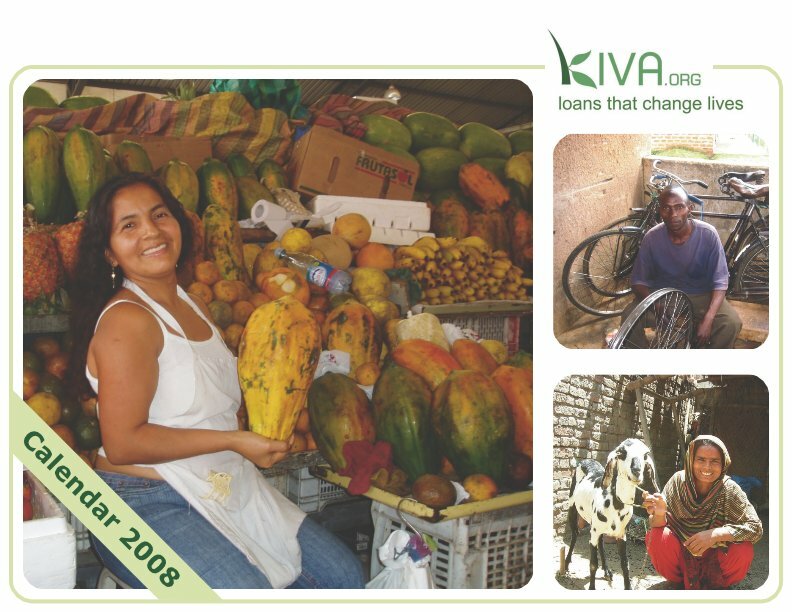 After creating a better way to analyse the loans I make through Kiva, which led me to seriously start bagging countries to fill up my map of loans, I was looking for a way to highlight new countries so I could pounce on loans before they got fully funded. I have created a spreadsheet (in Microsoft Excel and OpenOffice.org Calc formats) which will analyse the data further, splitting fields to allow better sorting, and fields that contain numeric information are now formatted as proper currency or date fields. 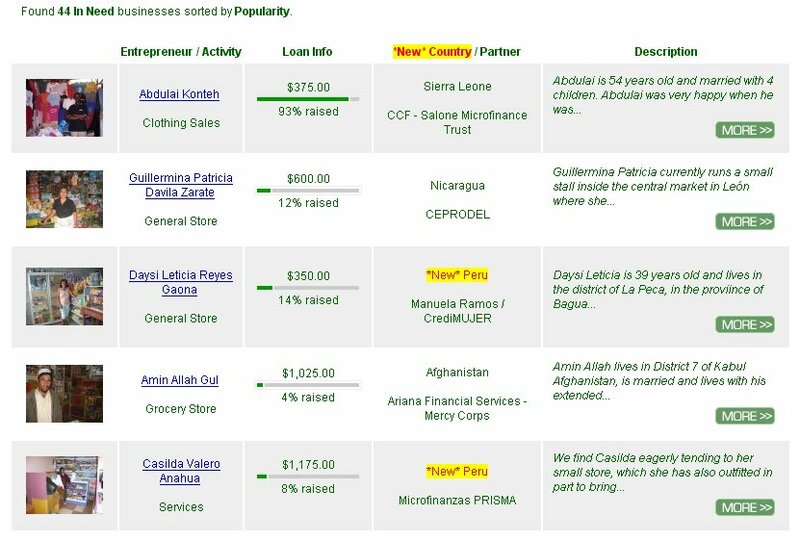 Basically you just copy a fresh download of your Kiva Export into a ‘My loans’ tab in the spreadsheet – it does all the necessary using functions, formulas and calculations. No macros are used for those worried about security risks. 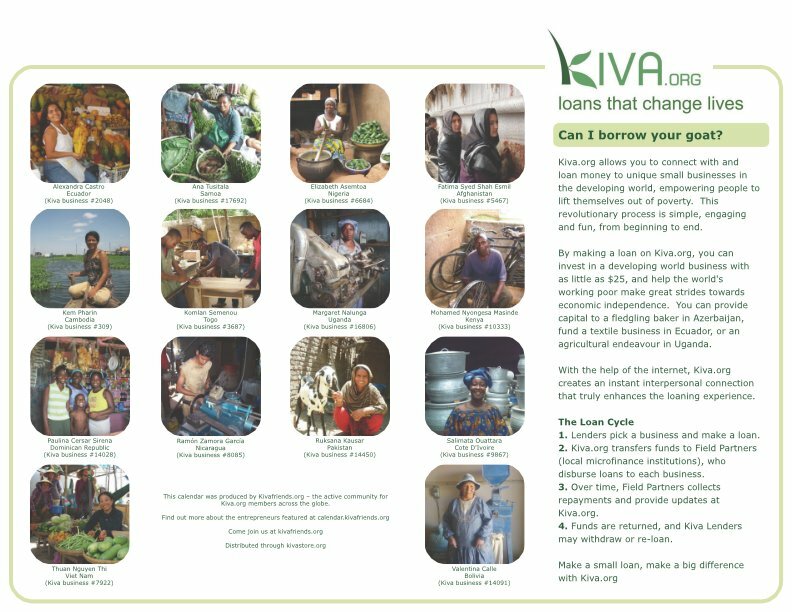 I have just finished putting together a calendar promoting Kiva from a suggestion, and a whole lot of hard work, through kivafriends.org – I might be biased but I think it is fantastic. The gallery of images for all the months can be found here, along with information on my Kiva loans here. 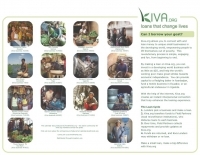 So I decided that I am going to try my best to highlight Kiva. After putting a banner on my blog and a footer to my emails I felt something was missing – buttons! I could not find any, so made a few (then a few more). I hope everyone likes them. If you want to make your own I would recomend checking out Brilliant Button Maker by LucaZappa.com. 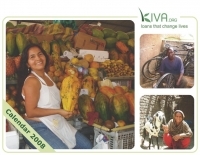 Logos can be found on Kiva.org or Kivafriends.org.